Why do Surgeons Use Before and After Pictures? The way your eyes (and the area surrounding them) look and how they function is irreplaceable, which is why you cannot make compromises when it comes to choosing an eye surgeon. Taking the time to carry out research and ask a surgeon the right questions will help ensure you achieve a satisfying outcome. We discuss the key factors you should consider when deciding which eye surgeon is right for you, including expertise, specialism, location and price. Plastic Surgeon or Oculoplastic surgeon? Professional qualifications and experience are a sign of excellence and should be one of the primary factors you take into consideration when choosing your eye surgeon. There are several minimum standards and qualifications that every eye surgeon in the UK should hold, including; being a fully qualified medical doctor, being registered with the General Medical Council (GMC) and having undergone specialist ophthalmic training which is required by the Royal College of Ophthalmologists, of which they should be a member. Other important aspects to look out for include the consultant’s level of seniority and how many years they have been working in their role, particularly if the expert you are seeking is for a specialist condition in which extra training is required. Moreover, finding out which hospitals the consultant works at can also help you to determine their skill levels. For example, Daniel Ezra works at the world-renowned Moorfields Eye Hospital, demonstrating the breadth of his experience It is worth noting that in order to be considered an expert in their given field, the surgeon should usually have published their own scholarly research into the conditions they are treating, whilst also training and teaching others in the field. All surgeons should be trained in cornea, cataract and refractive surgery, but some will have undergone additional training to be able to specialise in certain areas so that they can treat patients with particular eye-related health conditions, such as Blepharospasm or Thyroid Eye Disease. If you require surgery to treat a specific medical condition, your GP, optician or ophthalmologist will refer you to a recommended specialist in that area. These people should already be carrying out regular surgeries to treat the specific conditions, so you know you are in good hands. Once in a consultation with them, you can ask detailed questions, including their track record when carrying out the procedure, complication rates and past patient testimonials. Any good surgeon will understand your concerns and will be happy to answer the questions you have. With the rise of online reviews and forums, it is now easier than ever to determine whether a product or service is going to be of good quality. It is also true that just because someone claims to be an expert in something, it does not necessarily mean that the statement is factual. As such, carrying out thorough research into the particular surgeon in question is vital. There are several healthcare review sites, online patient testimonials and business and social media review platforms which now allow past patients to honestly and openly review their experiences when dealing with particular surgeons or eye clinics. However, it is wise to take the reviews you read online with a pinch of salt, as it is not particularly difficult to manipulate reviews, or for competitors to post malicious or fake ones. We therefore recommend seeking advice from several different sources before making your decision. 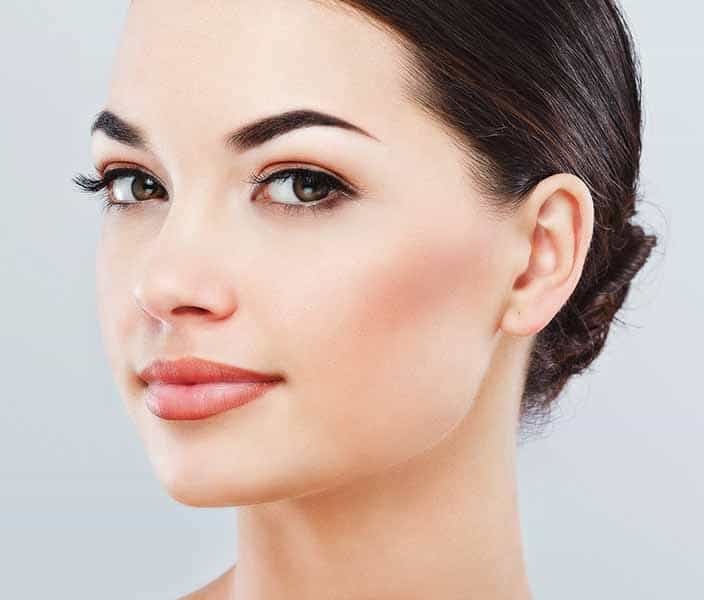 Whilst seeking out one of the best eyelid surgeons in the UK might be ideal for those who are able to travel outside of their city easily, it is preferable to find an excellent surgeon who practices within your local area. This is particularly important in situations where a person might have a rare eye condition which requires ongoing visits to the specialist, since it is far easier to make urgent appointments and attend routine follow-ups when the consultant lives close by. As with any relationship, particularly with someone working in the medical profession, it needs to be built on trust, which is why it is important to choose a surgeon with whom you are able to build an initial strong rapport. If any complications were to arise, you would likely have to see the surgeon several times afterwards, so you need to make sure the person is someone approachable, friendly and with whom you feel comfortable discussing your medical issues. Go along to the clinic and meet the team, while checking out the facilities for yourself. Do you feel comfortable there? Are the staff at the clinic friendly and welcoming? Do they seem organised and competent at what they are doing? These are the sort of questions to ask yourself when visiting the surgeon and the premises they work in. What accreditations do you hold and what are your areas of specialism? How many of these procedures have you carried out before? What is your complication rate and how does this compare with the UK national average? If a complication were to take place, do you have any specific policies regarding follow-ups? Will I need to travel somewhere else to receive my surgery? Are there any extra, hidden costs that I need to be aware of?